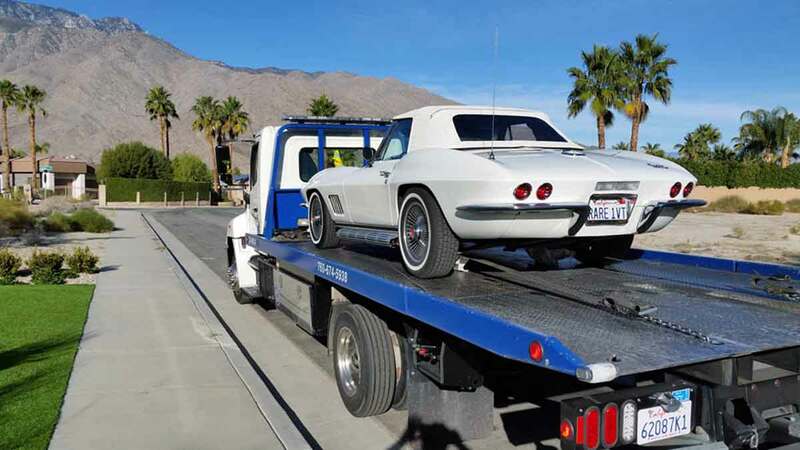 When it comes to transporting exotic cars in, Palms To Pines Towing is your choice for expert, safe and experienced luxury car towing. 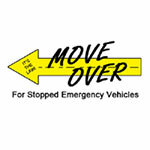 They are the local towing company that provides the most detailed service and attention required to safely transport an exotic vehicle. Palms To Pines Towing has experience in transporting all make and models of exotic cars such as Lamborghini, Ferrari, Audi, Bentley, Lotus, Mercedes Benz, BMW, Tesla and Rolls Royce. 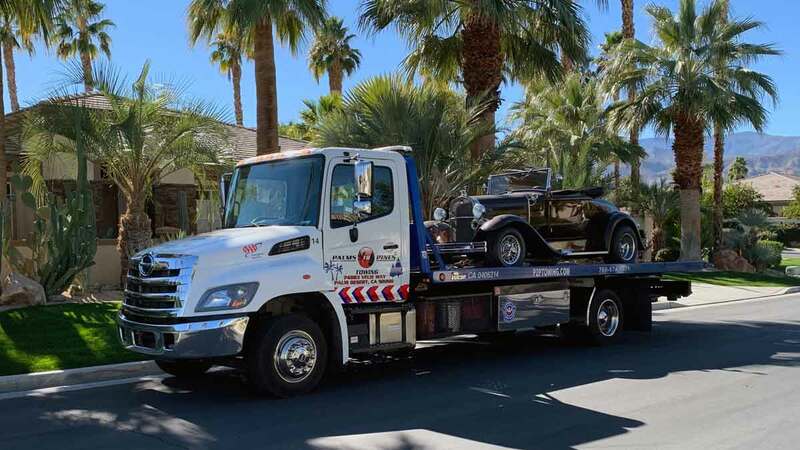 When it comes to care and transport of exotic cars in the Palm Desert Area, their company is the number 1 tow truck company that can deliver satisfaction. 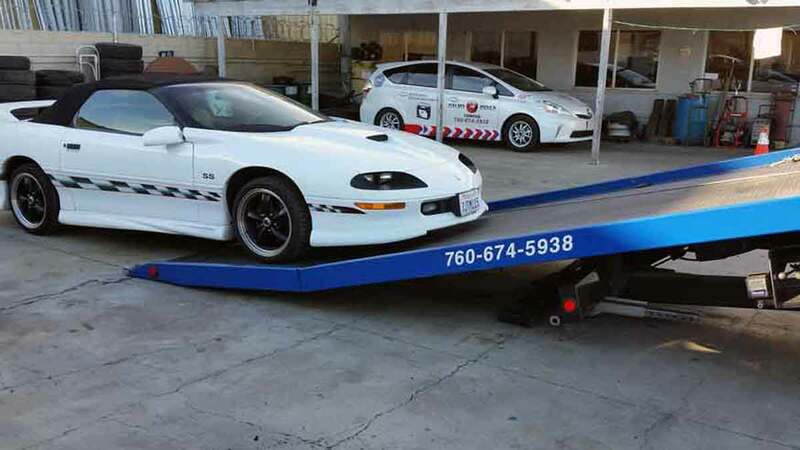 Exotic Car Towing Palm Desert has been in service for years and has built a solid reputation in providing expert towing services. 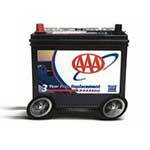 They guarantee their service and offer it 24 hours a day, 7 days a week. 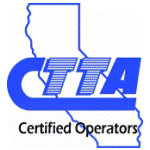 Palms To Pines Towing’s flatbed tow truck fleet is exclusively outfitted with the Century Right Approach Load Deck. This patented technology delivers an 8 degree load angle offering the lowest and safest load angle for all types if luxury, classic and collector vehicles. These flatbed tow trucks offer more versatility for hauling more exotic and low clearance cars and ensures vehicles will experience the best possible ride. 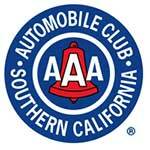 Call their dispatch center now at 760-674-5938 to arrange your luxury, vintage or classic car towing service today. No one does Exotic Car Palm Desert Like Palms To Pines Towing! Contact Palms To Pines Towing for your next luxury car towing request and see how their experienced towing operators earned their reputation as the best luxury car towing provider in the area. 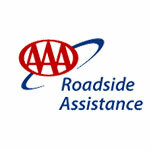 Their team receives training in all types of luxury vehicle towing. 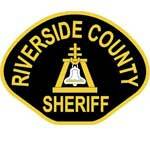 They are confident you will be satisfied with their service so call their dispatch center now at 760-674-5938. Palms To Pines Towing accepts all forms of payment including Visa, MasterCard, American Express and Discover and they are available 24/7 to help you move your exotic car anywhere you please. 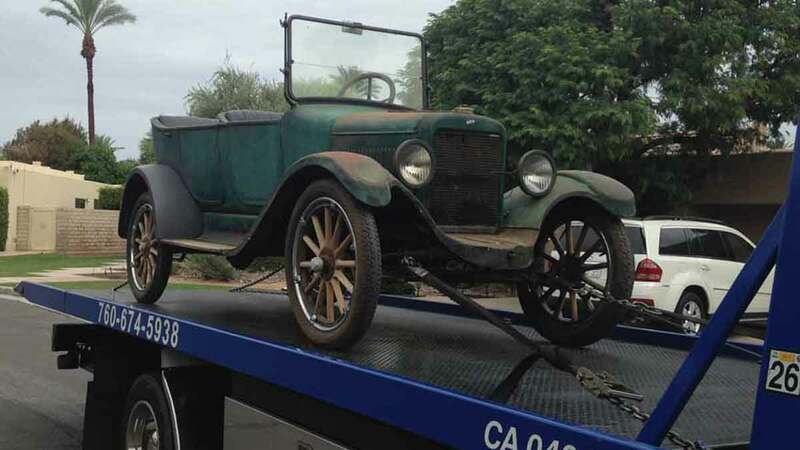 Palms To Pines Towing provides quick response towing to all points in the greater Palm Desert CA area including: Palm Desert, Bermuda Dunes, Indian Wells, Rancho Mirage, La Quinta and Thousand Palms California.